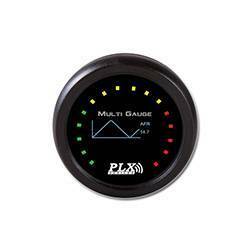 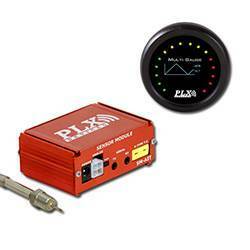 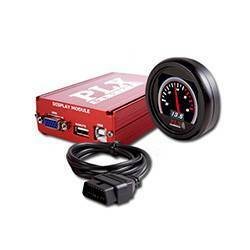 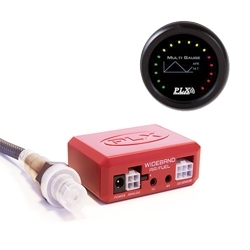 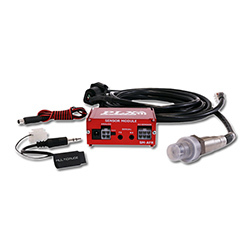 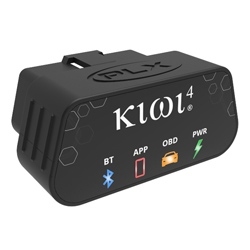 The PLX Exhaust Gas Temperature Sensor Module accurately measures the exhaust gas temperature or cylinder head temperature of any internal combustion engine. 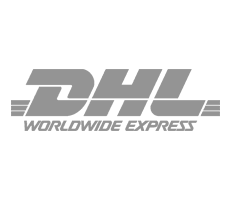 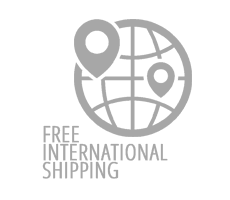 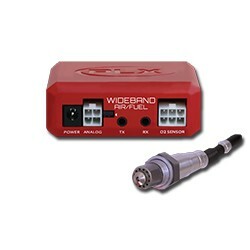 Any K-Type thermocouple is compatible. 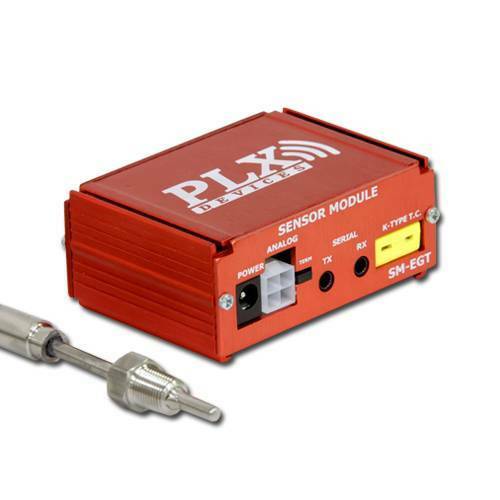 Up to 32 Sensor Modules can be daisy chained together in the PLX iMFD system. 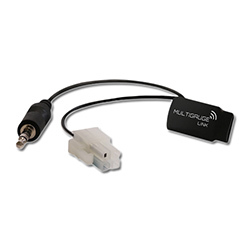 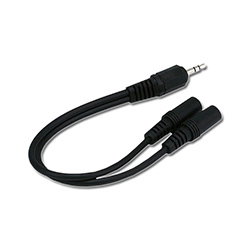 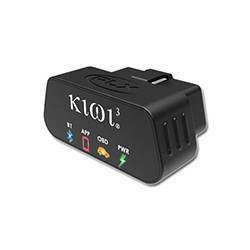 This Sensor Module can also be used as a stand alone unit capable of interfacing with 3rd party hardware.